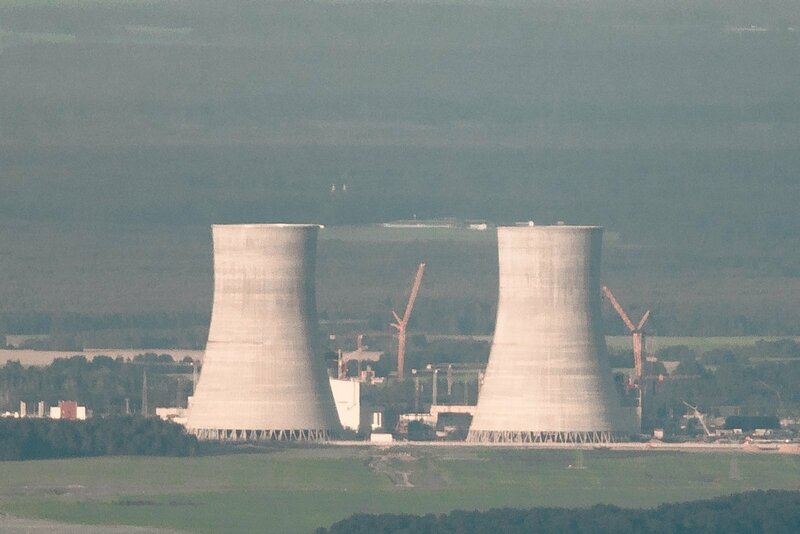 Two-thirds of the Lithuanian population think that the Astravyets nuclear power plant under construction in Belarus threatens the country's safety, according to a RAIT opinion poll commissioned by BNS. Sixty-five percent of respondents in the representative survey thought that the facility posed a threat to Lithuania's safety and 23 said that they saw no threat. Twelve percent of those polled had no opinion. 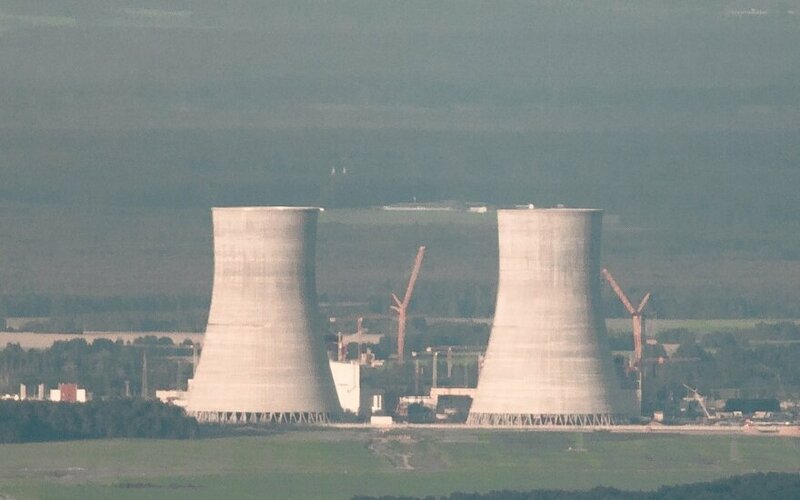 Lithuanian officials say that the nuclear power plant that Russia's state corporation Rosatom is building in Astravyets, some 50 kilometers from Vilnius, does not meet safety and environmental standards. Minsk rejects the criticism. In an effort to torpedo the project, Lithuania plans to block access for the plant's electricity to its market, but experts say that this measure would only work if other countries in the region joined it. The Lithuanian government back in early 2016 invited Latvia, Estonia, Poland and Finland to join its initiative to bar access for the plant's electricity to the EU market, but only Poland has supported it so far. RAIT polled 1,014 people aged between 15 and 74 years on Aug. 10 to 24.